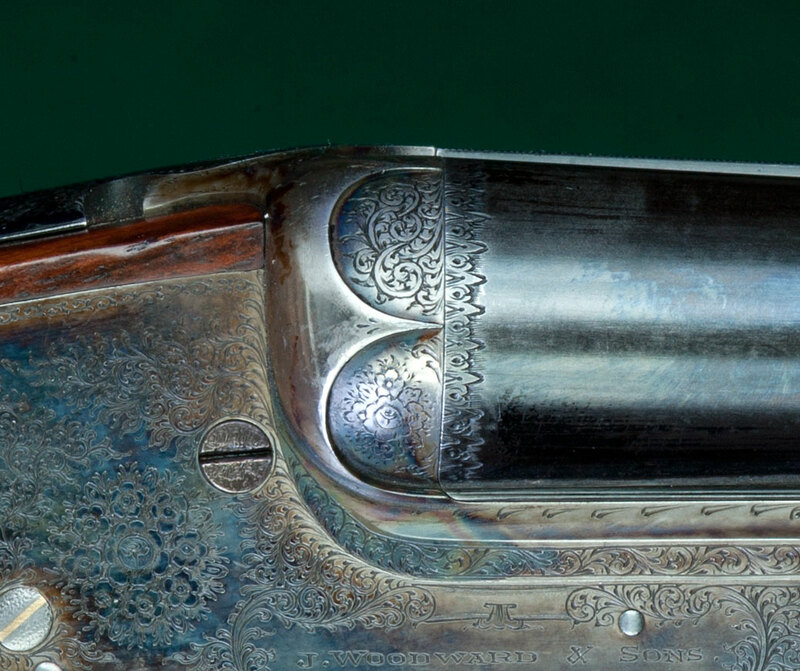 Arcaded Fences- Fences on a side-by-side gun decorated with a series of engraved crescents. 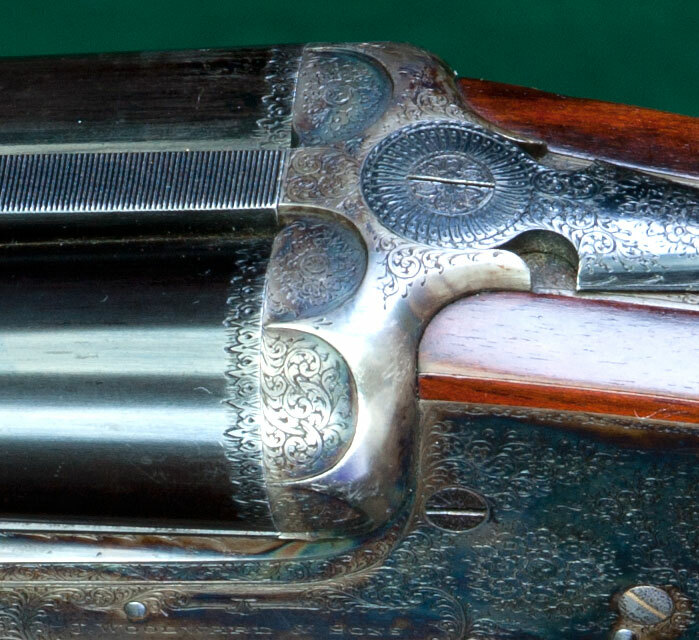 A particular signature of James Woodward guns. Also called Castellated fences.